Maximum performance at minimal weight. The Beast Lite is Edelrid's go-to crampon for steep terrain, whether for ice or mixed climbs. 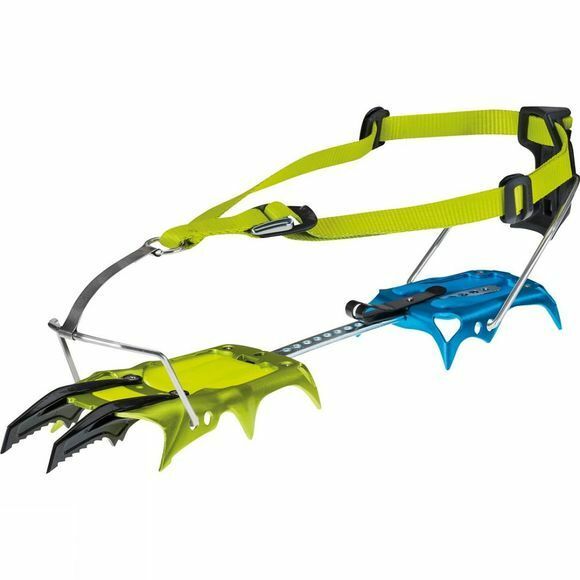 The unique combination of aluminium body and forged front teeth makes it one of the lightest steep ice crampons on the market. Recommended for vertical to overhanging mixed and ice climbing and Alpinism where it is not intended to use the vertical points on rock.